Bars Need Humans. We're Allowed Opinions. 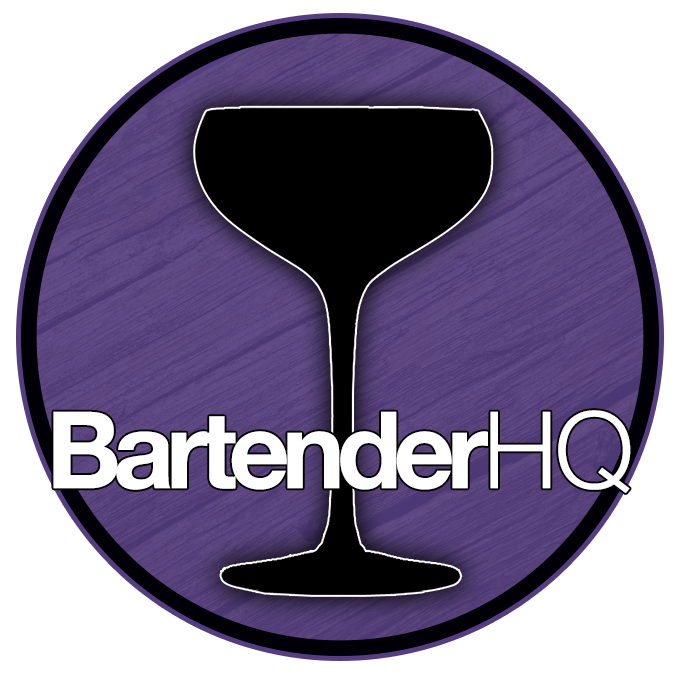 - Bartender HQ, Cocktails, Bar Culture and More. Bars Need Humans. We’re Allowed Opinions. Its a bit of a philosphical episode this week about bartending. While we started with some updates, the real theme here is that bars need humans. While cocktails may end up being easily available either pre-packaged, sold at retail or may even fall from fashion, the real key that draws customers out from their homes is not the drink, but the human interaction. As Bartenders, even as automation moves on and on, we offer a value that computers and robots won’t have for a long while. The art of conversation. Don’t lose our unique selling point. There are a few things of course that you’ll need to bear in mind while making conversation, as the last thing you want to do is upset your guests or get into an argument. That said, you are entitled to have an opinion, its just best not to shove it down an unwilling guest’s throat. Never tell a guest they’re wrong. Its great to discuss ideas, but present why you have the belief you do rather than belittling the views of others. You don’t have to change their mind. All you should do is open eyes to another possibility. While I think everyone should be able to discuss their ideas, remember that you’re there first and foremost to keep your guests happy and make your bar money, so don’t compromise your priorities while having discussions with your guests, and certainly don’t neglect other guests either.